Personal Democracy Forum CEE, since 2013 organized annually in Poland by the ePaństwo Foundation, is an international conference gathering public administration officials, NGOs, business and media representatives, activists, academics, opinion makers, campaigners, civic technologists, digital media professionals and decision-makers from the CEE region working for civic participation and transparency in public life with the help of new technologies. 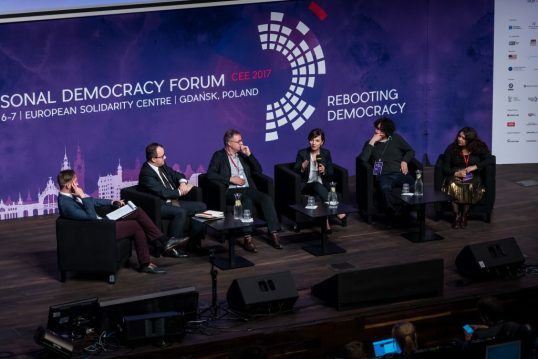 PDF CEE 2017 is aimed at diagnosing the democratic system – what went wrong? Did the system fail us or did we fail? What are the next steps? It seems that we define democracy in contradictory ways. Although we keep using similar words to describe it. Perhaps they do not mean anything anymore? Is democracy a just a buzzword we all used to? During the 2nd day of the Personal Democracy Forum PL CEE Anka Kuliberda (TechSoup) and Krzysztof Madejski (Fundament) run a focus group workshop. The Internet was supposed to be a communications revolution. To connect us beyond any level ever possible or imaginable. And yes – more and more things are connected, but what about us – the people? 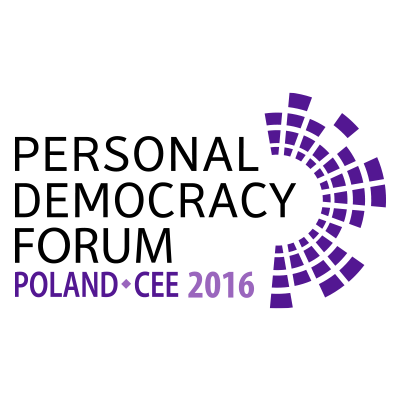 PDF PL CEE 2016 poses a question of how we can reconnect citizens to restore the public debate. How do we tackle the issue of a growing disconnect between various groups? 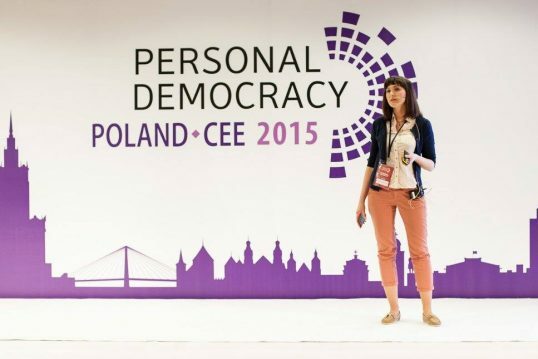 Personal Democracy Forum PL CEE 2016 took place in Gdansk, Poland. For the 4th time we met, got inspired by an especially curated line-up and got a chance to work together during the community day. This year’s theme “My Country: Open, Digital, Civic” reflects our interest in exploring how the countries of this diverse region are entering the digital age, with a focus on the ways they are striving to become more open and to deliver improvements in civic life. 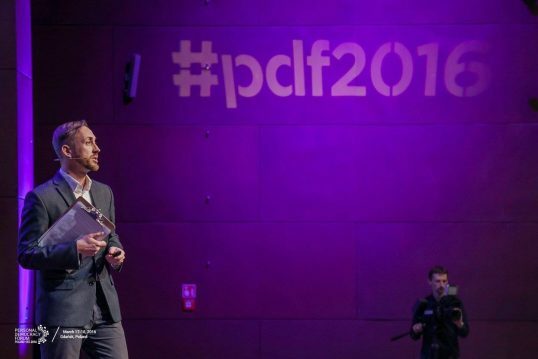 We are committed to allowing international society to share its experiences with one another and with people from the world that are represented in bigger numbers every year at PDF. 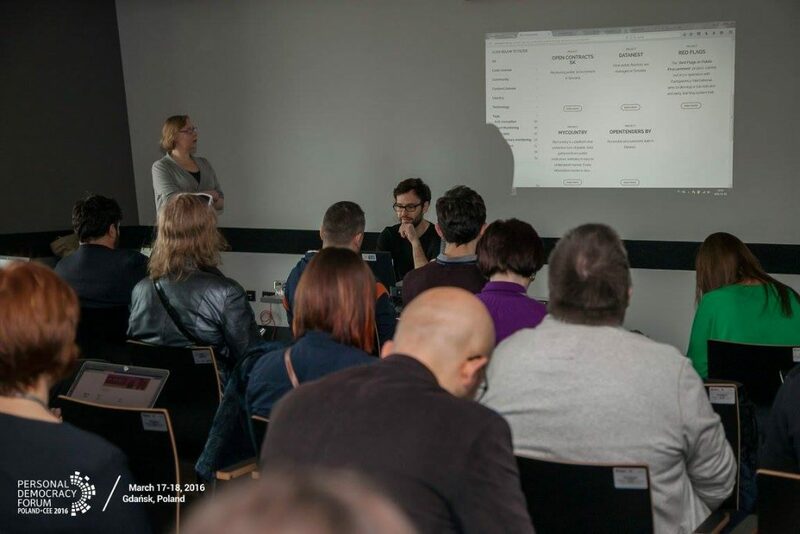 PDF PL-CEE highlights key players and initiatives in Poland and surrounding countries in CEE region, as well as perspectives from others outside the region engaged in transparency, technology, and civic activism. 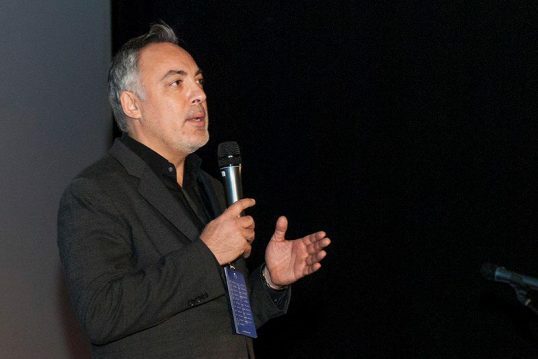 The aim of the 2014 edition of the event is to to go deeper into the question of how the future of civic participation will evolve in the region and how NGOs, governments and citizens can cooperate through the use of technology and innovation. 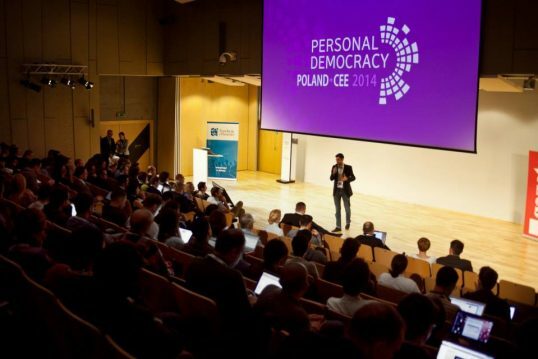 The Personal Democracy Forum is the definitive event in the world on technology and politics. Now in its tenth year in the United States and its fifth year in Europe, PDF brings together top opinion makers, political practitioners, technologists, and journalists from across the ideological spectrum for two days of networking, exchanging ideas, and exploring how technology and wired citizens are changing politics, governance, and civil society.